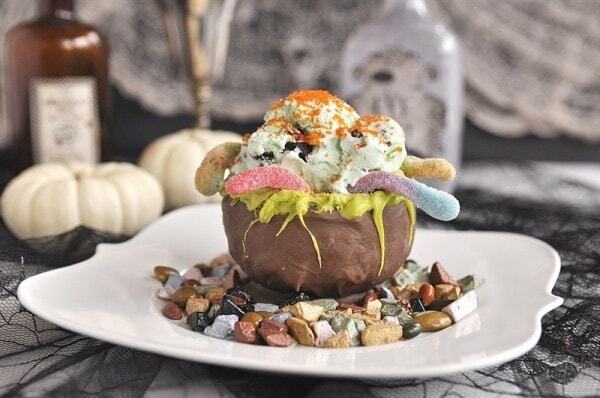 Cast a spell over your guests with this fabulous Witch’s Cauldron Halloween Sundae. I love Halloween. I think I actually enjoy it more now than I did when my children were younger. It seemed like when they were younger all the time and energy I had to devote to Halloween went towards making and putting together Halloween costumes for my children. Yes, I was one of those mother’s that always made their children’s costumes. No store bought costumes here. I was usually the room mom so all my party planning energy went towards that. But now I put my Halloween party planning energy towards our annual Halloweenie Roast. I love hosting this yearly event for all my neighbors. 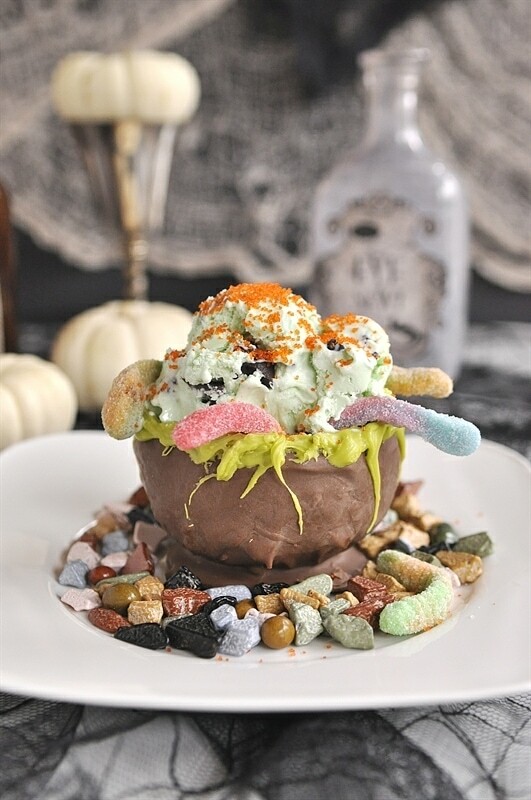 It is always an opportunity to try out some new fun, spooky Halloween treat and this year we may just be enjoying some Witch’s Cauldron Halloween Sundae. 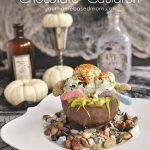 These little chocolate cauldrons are so fun to make! You will need some small balloons and melting chocolate. Wash your balloons before you start and then blow them to the size you want your cauldrons to be. 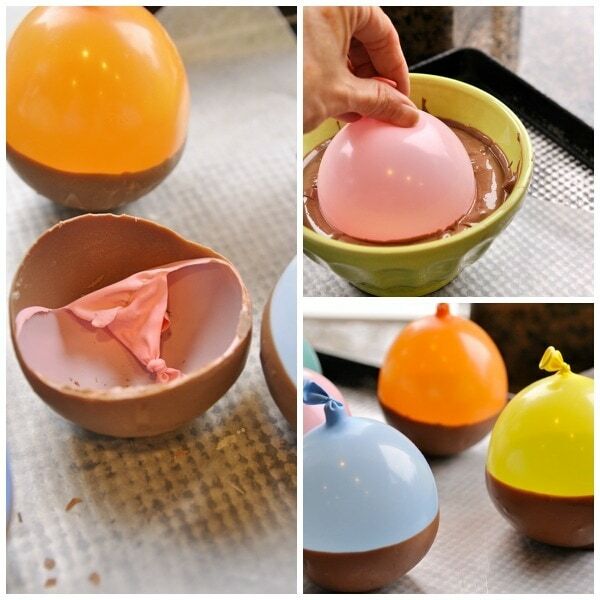 Melt your chocolate and then dip the balloon into the chocolate. The first time I did it I didn’t dip the balloon in far enough. You want the chocolate to come up more than half way to make a nice cauldron shape. 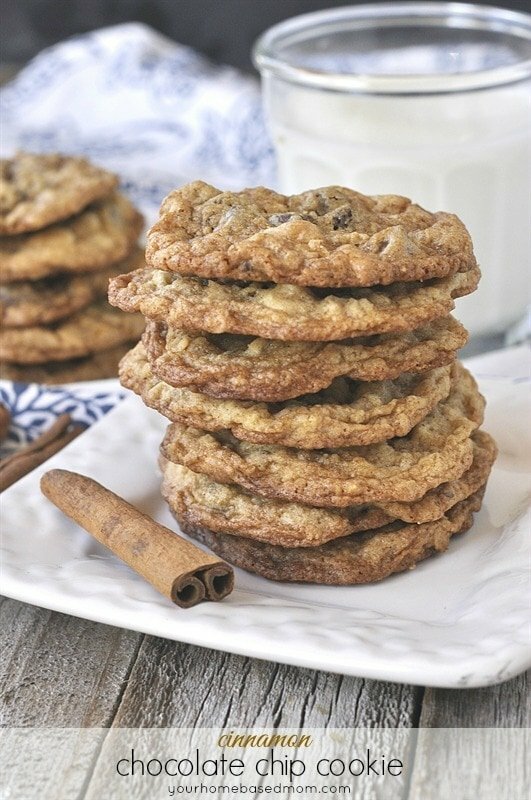 Place on a wax paper lined cookie sheet and allow to set up. You can place them in the refrigerator. After they are set up, melt some green melting chocolate and use a clean brush to apply the chocolate to the edges of the cauldron. Be sure your chocolate is not too hot as it will melt the edges of the cauldron. A little melting is o.k. Allow that to set up again in the refrigerator. When you are ready to party just fill them with your favorite green ice cream. I used mint chocolate chip but lime sherbet would work too. I bought some chocolate rocks at the bulk food section of my grocery store to place around the cauldron and then a sprinkle of orange decorating sugar on top. How cute is that! It’s almost too cute to eat but you’ll have a lot of fun eating! 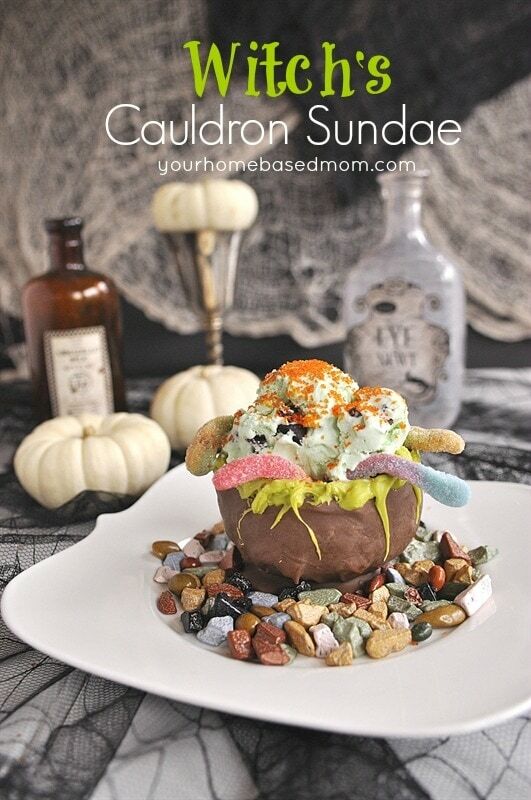 Fun and delicious witch's cauldron Halloween sundaes made with edible chocolate bowls. Inflate balloons to about 4 inch diameter. 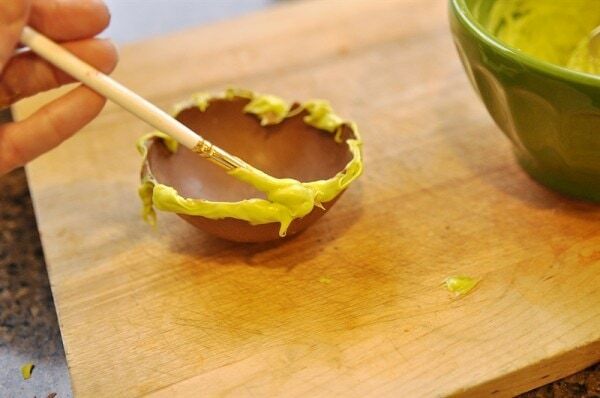 Dip the balloons into the chocolate a little more than halfway up the balloon. Dip several times to make sure the whole area is covered well. 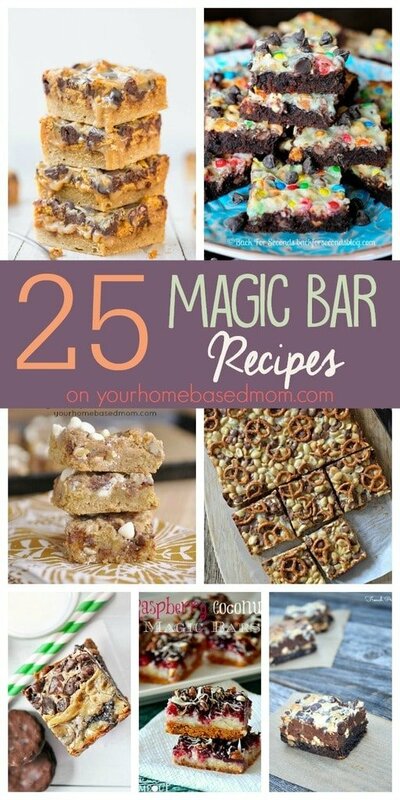 Place on a cookie sheet covered with wax paper. Use a clean brush to apply to edges of cauldrons. 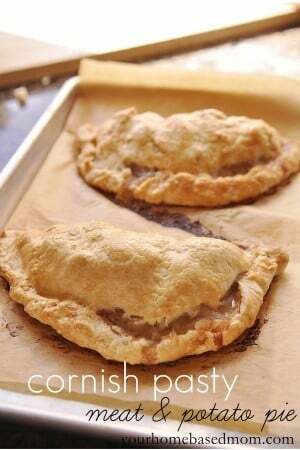 Be sure chocolate is not too hot as it will melt the edges. Refrigerate again to firm up chocolate. That looks yummy! I love the new blog design too. I love all your creations and as always your presentation is gorgeous and maybe a little spooky on this one!! 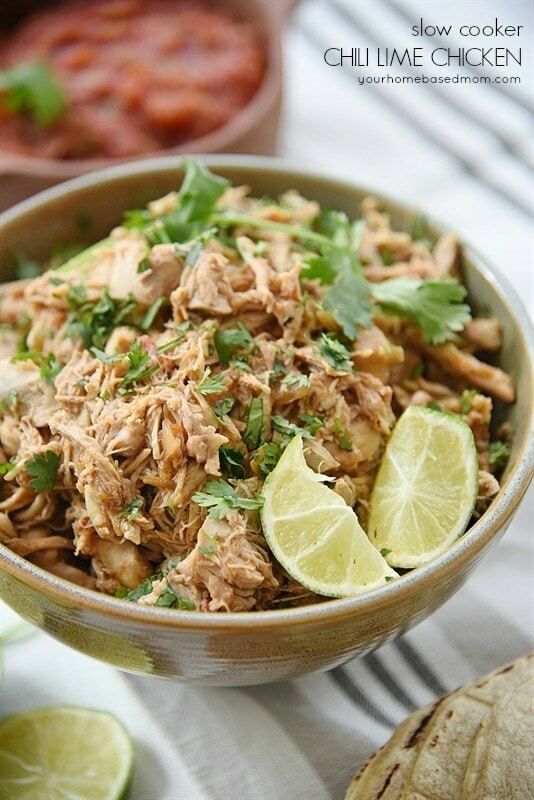 My kids would flip if I served this up to them! I also love your new design, looks great! Ha! Haa….these are so fun! You never disappoint. So creative! Also, you’ve changed the look of your blog. 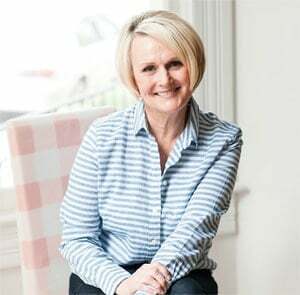 Thanks Valerie – yes a new look! I’m loving it. Fun to have a change. This is not my favorite holiday. I like to celebrate Fall. But this cute little dish has inspired me to get busy. My granddaughters will love it. This is so cute. Thanks for sharing. 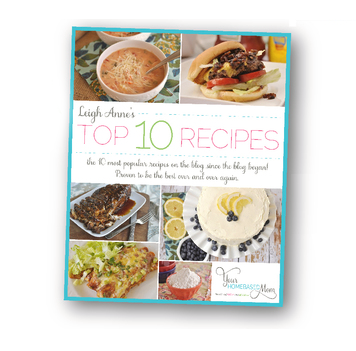 Thanks Linda – they are fun to make and to eat! This is too funny! 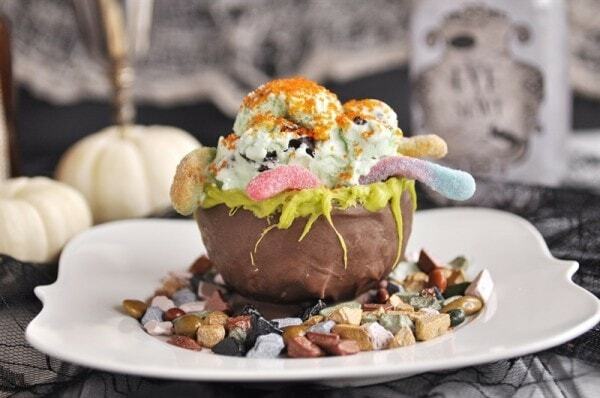 I think my son would like this but my daughter would be skeptical…I love eerie Halloween food!!! 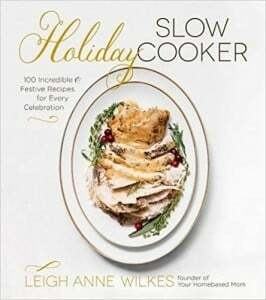 Thanks Erin – it’s a fun one to make and to eat. I am new to mom blogging and found this on google+, what an awesome post. My son loves ice cream, I have the candy-melts, I am gonna do it! Thanks! So glad you found it! Love Google+ Have fun making them. This is just a cute and creative idea!! I would LOVE to see old pics of your kids halloween costumes! That would be a fun post – I’ll have to see if I can pull it together!